Our people and our culture are our greatest assets. We select people with intelligence, integrity, passion and the ambition to make a mark. 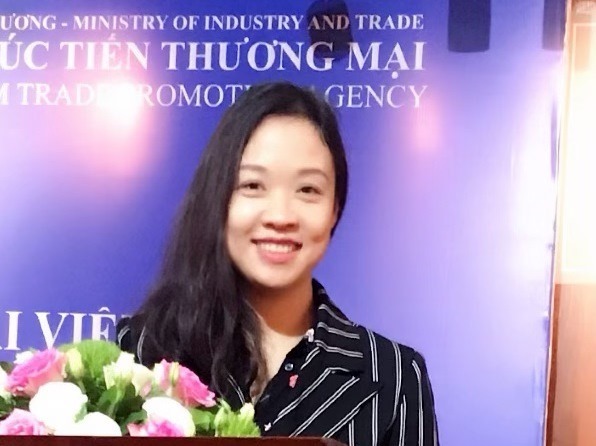 VIRI employs 48 full time staff working in Hanoi. We provide a working environment that enables its people to demonstrate their capabilities, focus on their work, and create value for their customers. Our people are encouraged to take a creative and individual approach to challenges, with a strong emphasis placed on performance and skills - and equal, merit-based opportunities across the board. We recognise that while technical solutions are important, they are not sufficient by themselves to ensure sustainable development. 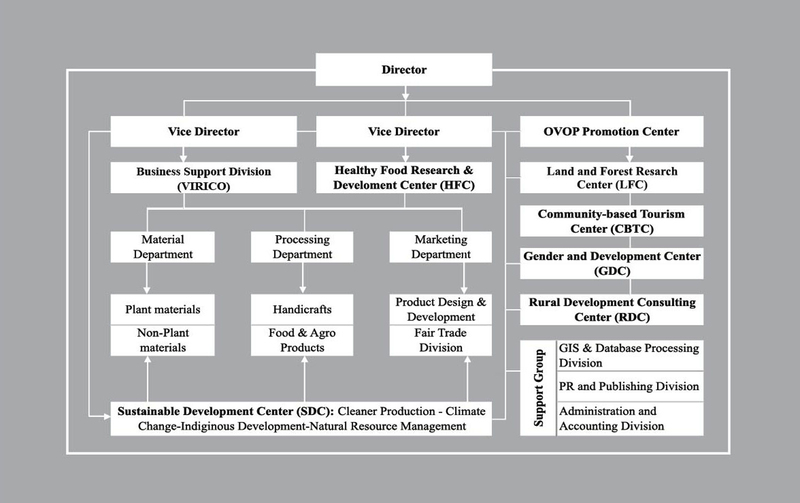 People must be placed at the centre of the process and that's why all of VIRI's members are highly qualified in their field of expertise. 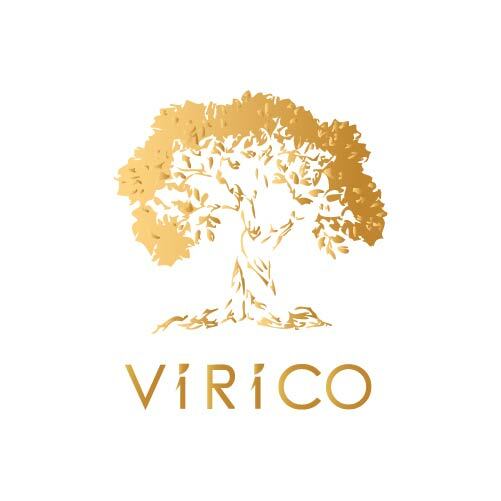 VIRI personnel are to provide professional standards, establish and maintain quality control and insure knowledge transfer. 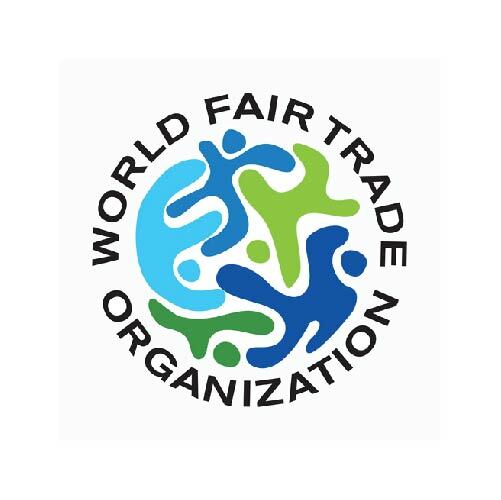 As a member of the World Fair Trade Organisation (WFTO), we have utilised the ten Principles of Fair Trade in our daily operations and business practices. We have also established professional and trade relationships with a large network of Fair Trade buyers worldwide. 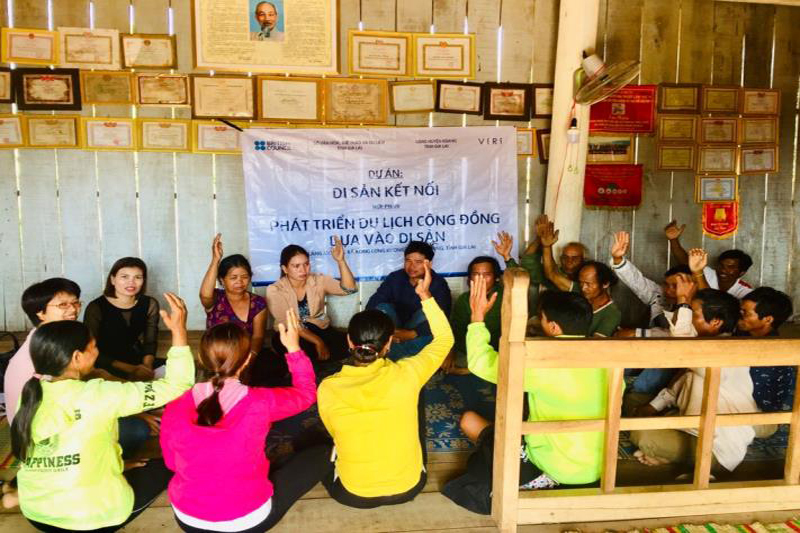 Within Vietnam we aim to localise Fair Trade through a network of local buyers to create improved market opportunities for producers of rural industries. 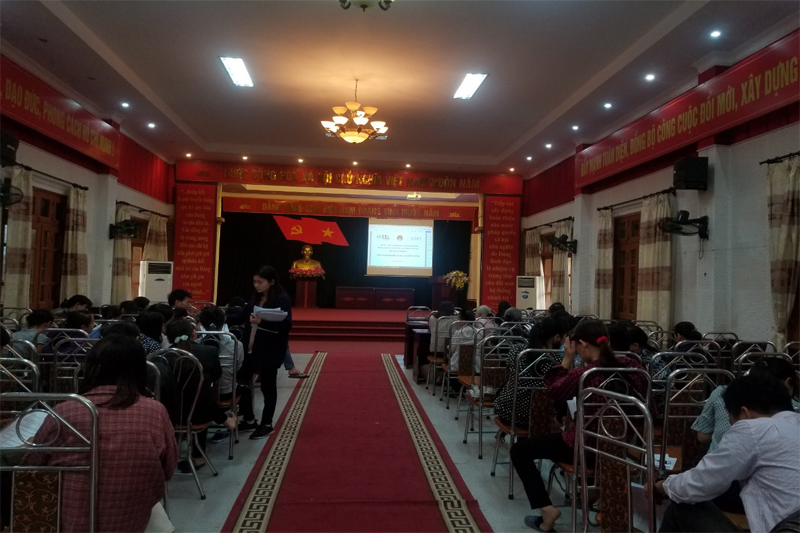 Currently VIRI's research and development activities are present in fifty-nine of Vietnam's sixty-three provinces and contribute considerably to the poverty reduction in rural areas. 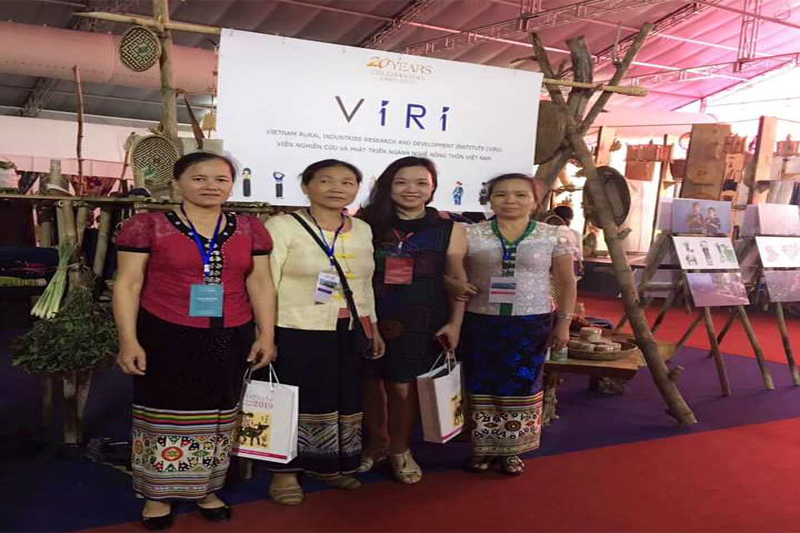 In the coming years VIRI will expand its activities to other countries in the region.